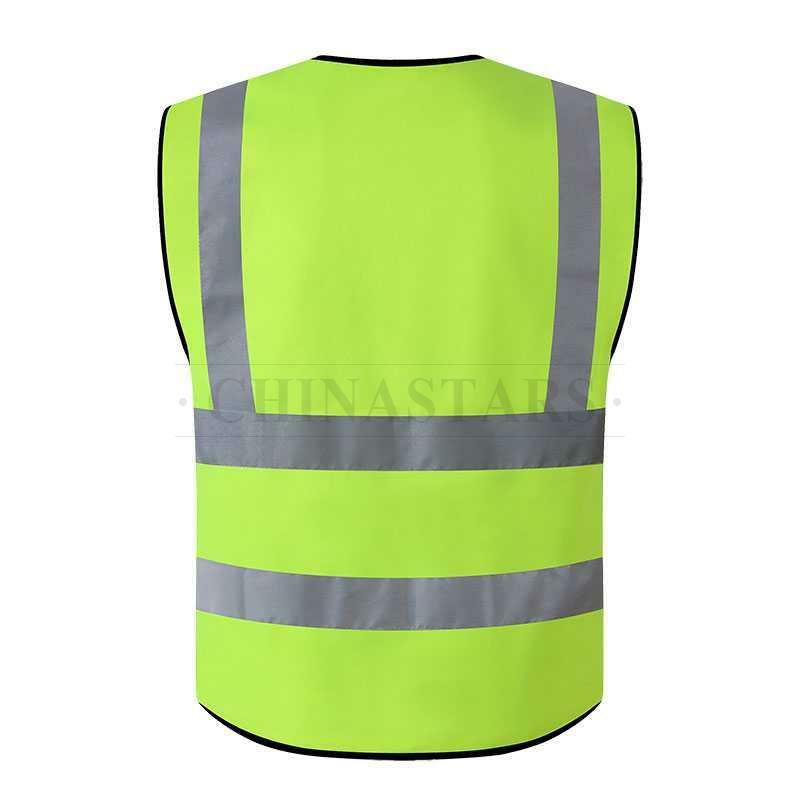 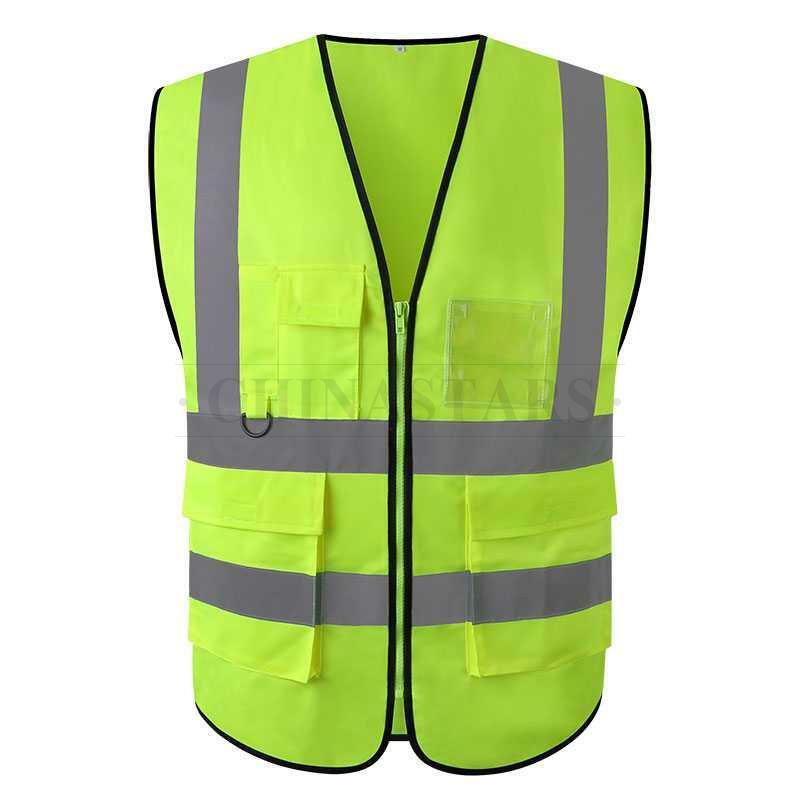 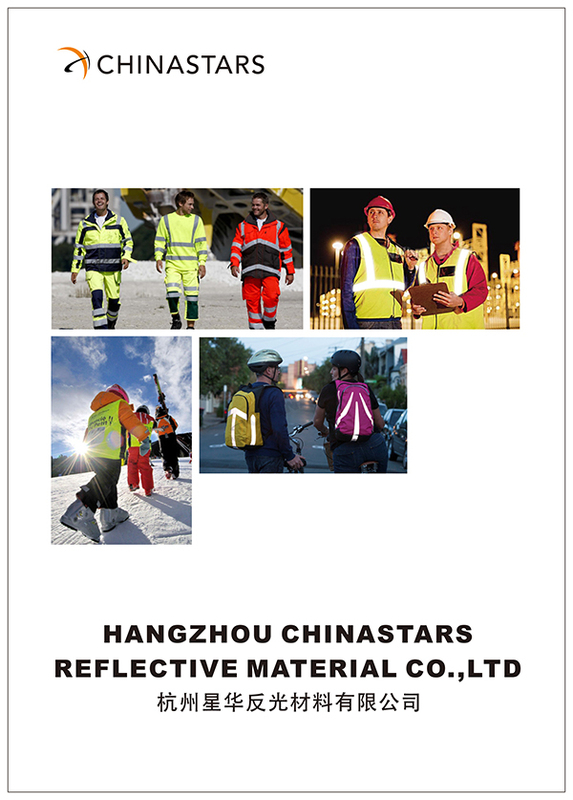 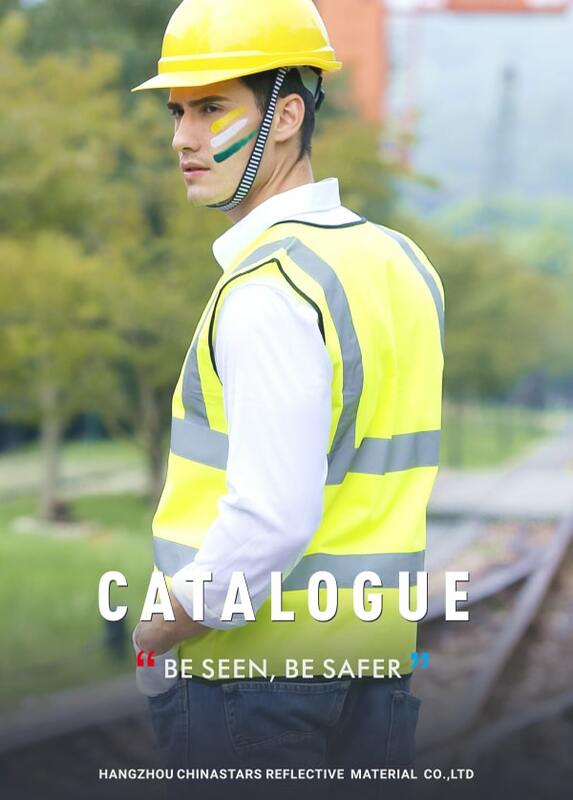 CSV-002 reflective vest meets the requirements for EN20471 & ANSI107 Class 2. 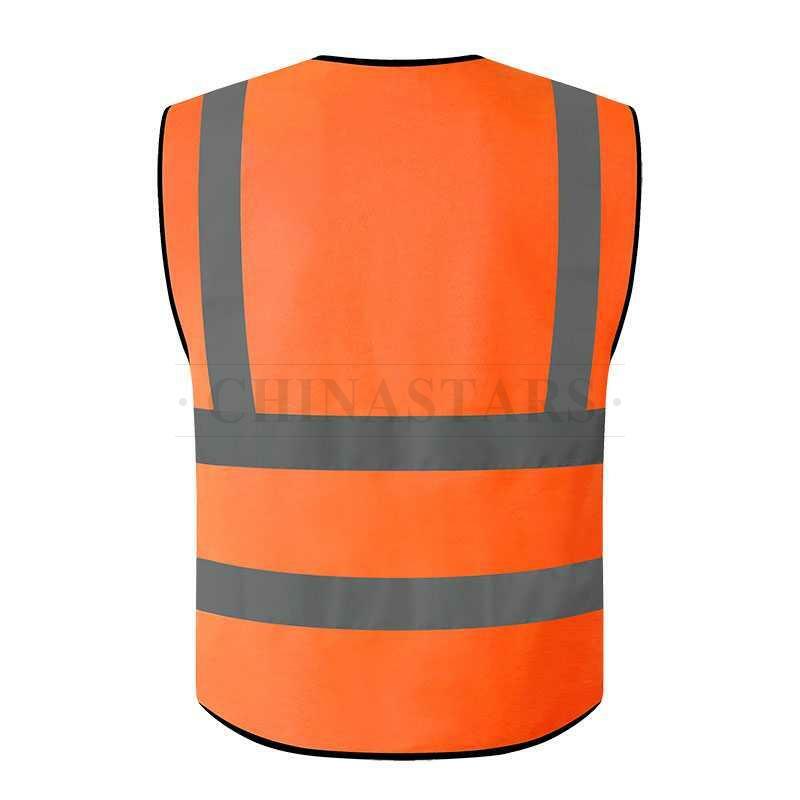 100% Polyester solid tricot fabric, Durable, Breathable, Lightweight and Machine Washable. 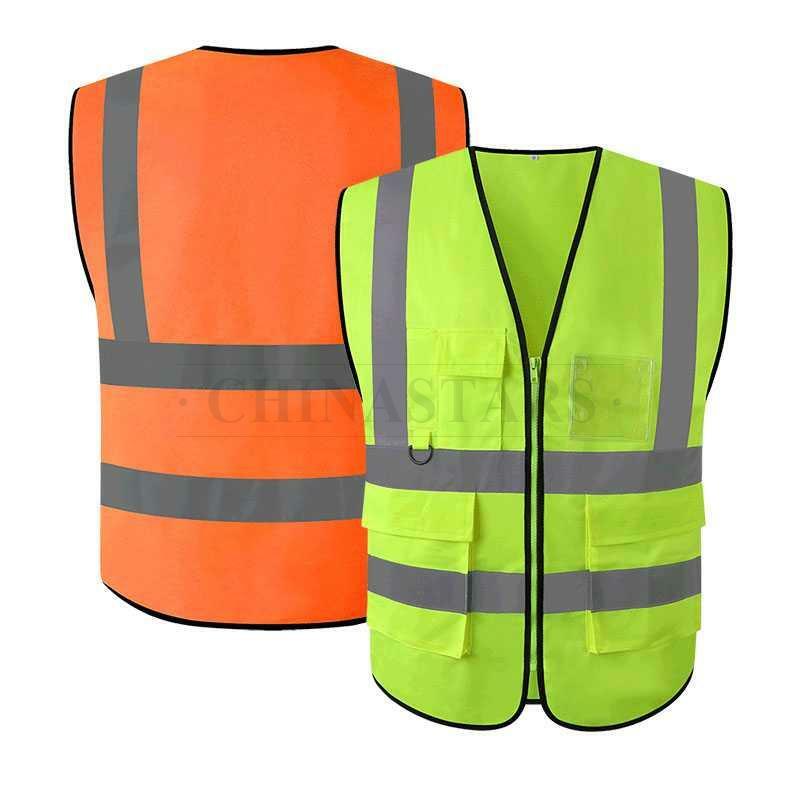 Two-inch wide horizontal and two vertical reflective tapes will enable you to be visible 360 degrees, keep you safe in daylight and lights up the night. 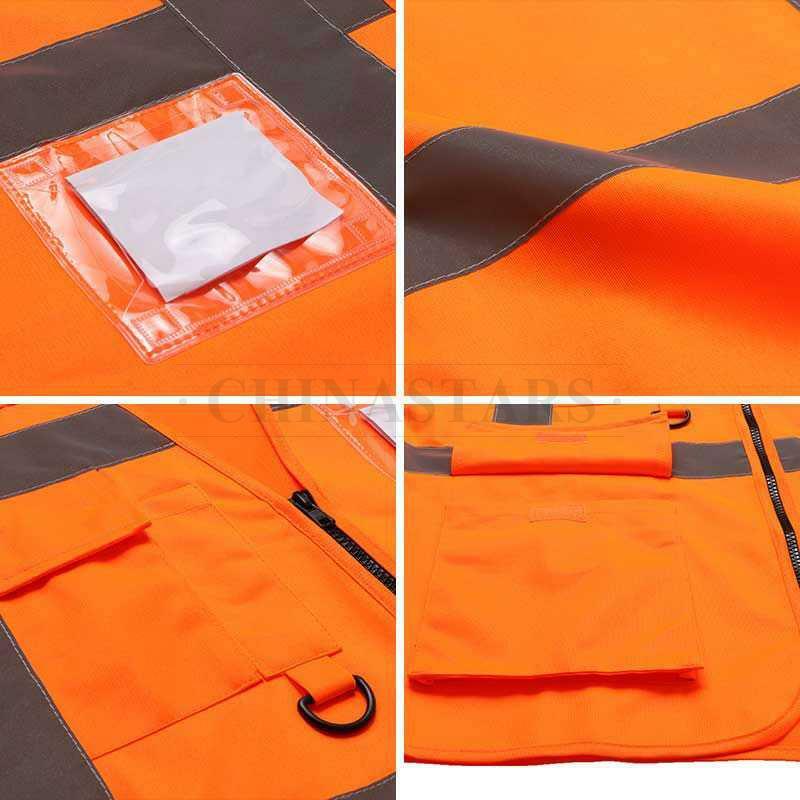 One transparent ID card pocket, one pocket for phone, one pen pocket and two cargo pockets.